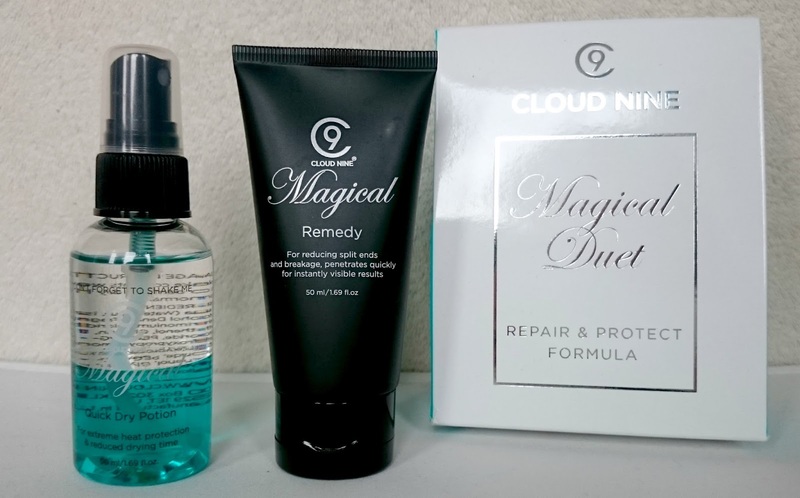 Anything that has magical in the product name is going to get my attention so when the Magical Duet from Cloud 9 landed in my hands I was quick to get to work and make my mane more magical. Having bleached hair means I have to take a little bit extra care of it, something which I hate doing because I am incredibly lazy when it comes to my hair. 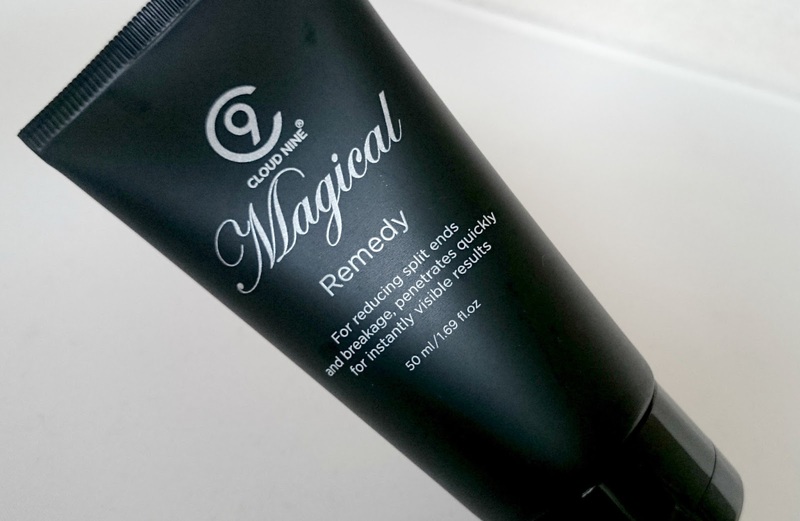 The Magical Remedy is a lightweight balm that was launched earlier this year. It comes in a squeeze tube and can be used as a leave in conditioner, a conditioner after shampooing or if left for longer, an intensive repair treatment. Who doesn't love a three in one product? I've also been using a tiny bit of this warmed up in my palm on the ends of my hair before blow drying as it just binds any split ends. The smell is quite fresh and reminds me of fizzy sweets like Refreshers plus my hair has been loving it. Definitely something to treat yourself to. 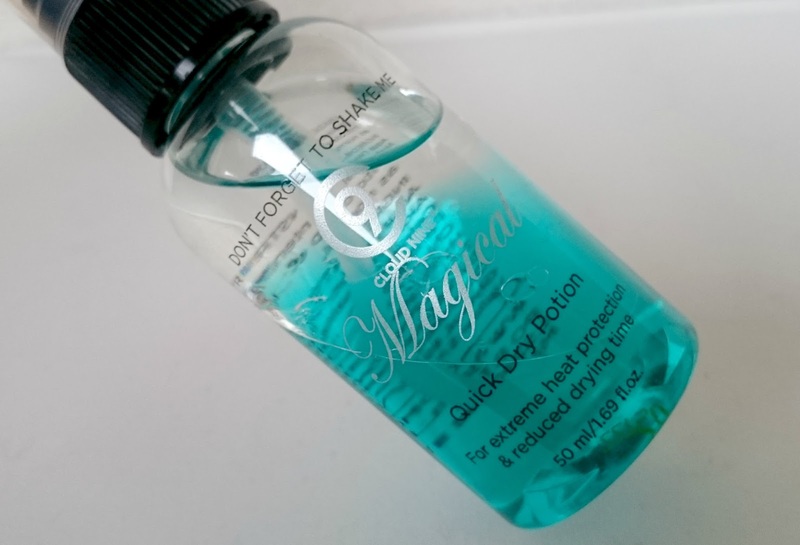 The Magical Quick Dry Potion is a handy little treatment, used for extreme heat protection and reduced drying time. It also contains a UV filter and claims to soften and strengthen hair, so I was expecting big things from this. Used on wet hair, I just section off each part, shake up the bottle and spray liberally over my tresses. This smells lovely, quite similar to the Magical Remedy and you can still smell it for a few hours after. When using my hair dryer and allowing my hair to dry naturally the drying time was reduced but not by as much as 50% which is what is claimed. 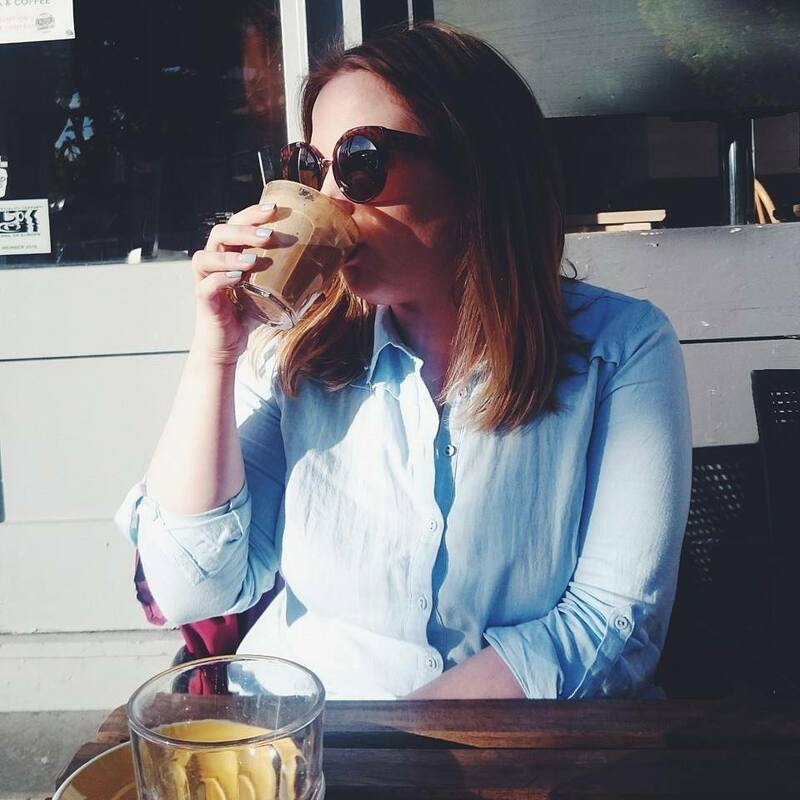 That hasn't put me off the product at all as I've continued to use it because it leaves my hair feeling so healthy and that makes the product worth it even more in my eyes. Have you tried either of these products? What are your top picks from Cloud 9?